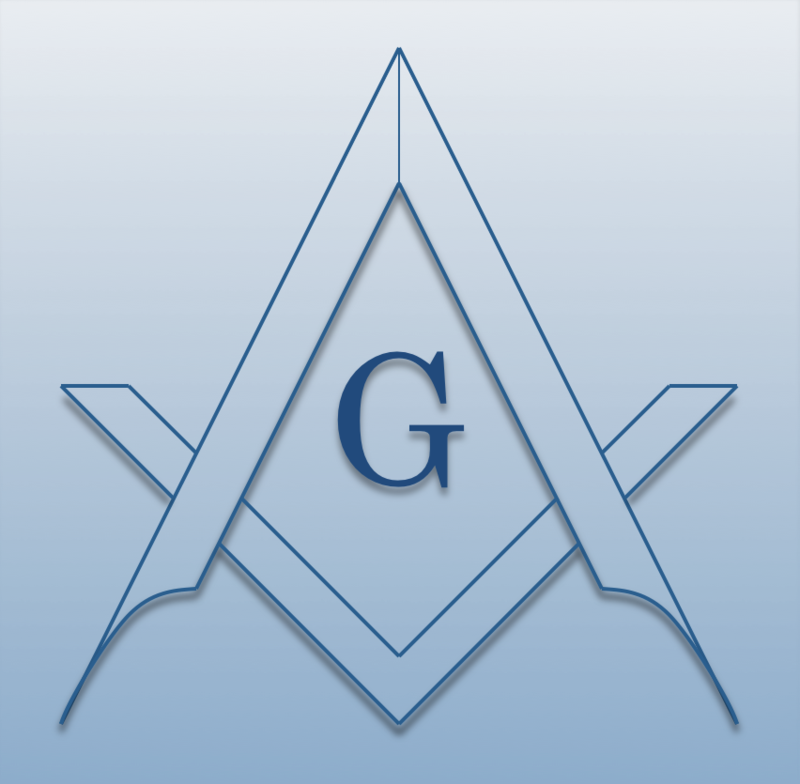 Columbus Lodge #75 F. & A.M.
Chartered on 06/12/1856 by the Grand Lodge of Wisconsin, Columbus Lodge #75 F. & A.M., is a Masonic Lodge in Columbus, Wisconsin. Columbus #75 is part of District #007. The Lodge address and meeting times are specified below. Columbus Lodge #75 F. & A.M. is part of District #007 along with: Madison Lodge #5 F. & A.M. , Fort Winnebago Lodge #33 F. & A.M. , Hiram Lodge #50 F. & A.M. , Waterloo Lodge #63 F. & A.M. , Benjamin Franklin Lodge #83 F. & A.M. , Sun Prairie Lodge #143 F. & A.M. , Middleton-Ionic Lodge #180 F. & A.M. , Social Lodge #245 F. & A.M. , Commonwealth Lodge #325 F. & A.M. , Doric Lodge #356 F. & A.M. , Four Lakes Daylight Lodge #362 F. & A.M. , Armistead-Bingham Lodge #1862 F. & A.M. , and Lodi Valley Lodge #99 F. & A.M.